Note: David Drake is on the advisory board for most of the firms mentioned or quoted in this article. The Japanese leg of the cryptocurrency movement has inched closer to a leading role when the Financial Services Agency (FSA) gave the green light for the industry to self-regulate. Japan was the first country to institute regulations for crypto-exchanges last year, and has since encouraged innovation in this industry. The Japan Virtual Currency Exchange Association’s (JVCEA) new status gives it the ability to not only monitor activities on the Japanese exchanges, but also to penalize exchanges for infringements. It is not yet evident what this means in the long run, or whether other countries with strong cryptocurrency environments will follow suit. Japan has maintained a strong crypto presence from the get-go. It has encouraged the use of this nascent digital asset, and has cultivated its use in various facets of the country. Since the rise of cryptocurrencies, Japan has welcomed crypto-based companies and product offerings such as GMO Internet that utilizes Bitcoin for its payroll function. The country has also integrated cryptocurrencies into its technologies, and its potential for growth has it poised to be one of Japan’s major economic drivers. The extensive use of cryptocurrencies and the pervasive scamming that followed did not leave Japan unscathed. In January of 2018, the country was hit hard when the Japanese-based crypto exchange, Coincheck. was hacked, robbing investors of over USD 500 million in digital coins. The no security feature for holding these coins made exchanges prime targets for bad actors. This incident triggered the birth of the JVCEA, which comprised sixteen local exchanges. The group’s aim was to work in tandem with the FSA, forming rules that would govern the industry as a whole. In June of 2018, the FSA deemed the JVCEA certifiable. This gave them power to make rules and sanction violators. 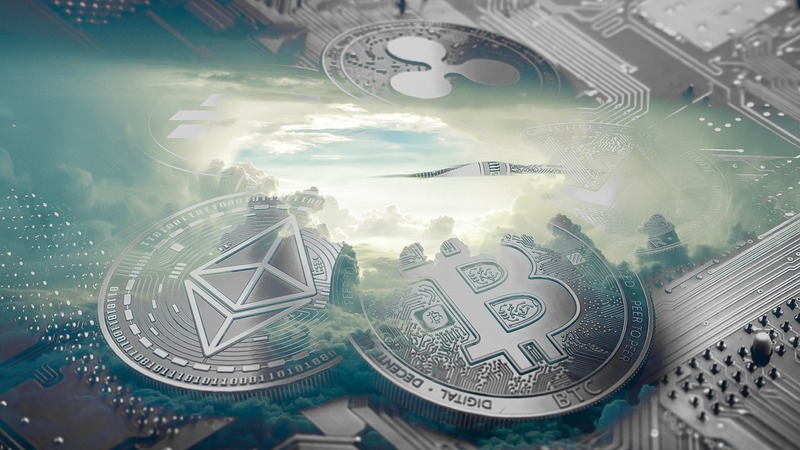 The latest push by the FSA not only offers financial backing for cryptocurrencies but also acts as an indicator of increased faith in industry experts to govern themselves. In other parts of the world, cryptocurrencies are still largely unwelcome. China, for instance, lauds blockchain for its integrated components that can aid future technologies, but the sale and use of cryptocurrencies has been banned entirely. India’s government has prohibited its banks from dealing in digital currencies, despite the existence of established crypto-based companies in the country. Other countries such as the UK, Russia, and South Korea are still contemplating ways to govern digital assets while Switzerland is embracing it entirely by promoting regulations that govern technology. The US, however, has been standing on neutral ground for some time. There has been a large influx of crypto-based organizations spanning various sectors such as retail, traders, and institutions. Until security issues are addressed that can curb unfettered attacks on consumers’ monies, the SEC still has a tight noose around cryptocurrencies. By delegating control to the JVCEA, the FSA has sparked increased interest in business ventures in Japan. It is unlikely, in the short term, for other countries to take after Japan. There aren’t many comparable associations worldwide with the financial authority as the JVCEA that’s backed by the national financial body. What other countries appear to lack is the trust the FSA has in industry experts whom they deem to be qualified to self-regulate the industry. In the US, there is no such luck or trust – the SEC is determined to be the regulatory body of this financial asset once it has been streamlined. That may be the one factor that will keep regulations from being passed, despite the several bodies that have sprung up since the start of the year to govern exchanges. For Japan, this move is a way to regain consumer credibility after the unfortunate events that have plagued the industry this year. With renewed faith entrusted by the FSA, this is a positive road for Japan’s future for this digital asset. The JVCEA has more stringent regulations than the FSA, and these rules might just be enough to stave off crypto hackings and theft. Only one major theft has occurred since the JVCEA, which took place back in September when Tech Bureau Corp was robbed of USD 60 million. The system may not be a perfect one, but for the purpose for which it was born, the JVCEA stands a pretty good chance of providing safer holdings of digital coins.